An American filmmaker with a knack for capturing the immense beauty of everyday life, Terrence Malick has depicted everything from the creation of the universe to golden Texas farmland to the front lines of World War II to the Texas music scene with the same sweeping camera movements we’ve come to expect from him. Often copied but never truly matched in talent or skill, Malick is truly one of a kind. With only nine films to his name over the course of a career that spans from 1973 to present, Malick is incredibly picky when it comes to his projects and painstakingly detailed when it comes to telling his stories. He’s not afraid to take on more than most can handle, never stepping down when tasked with portraying something like the entire history of the world or the answer to the meaning of life. 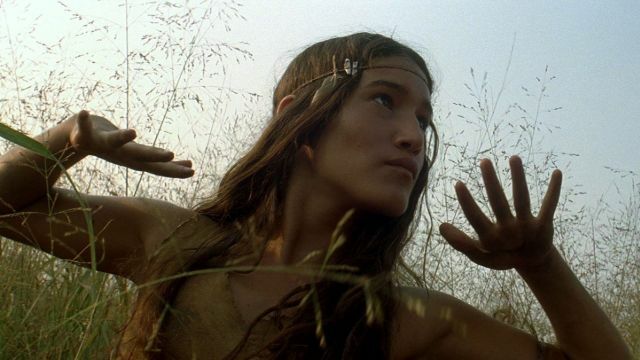 The world can be beautiful and horrible all at once, and Malick is seemingly the only one who can encapsulate that feeling and commit it to film. Malick’s sophomore feature, Days of Heaven follows a Chicago factory worker as he flees to the Texas panhandle to find work along with his girlfriend and his younger sister. Richard Gere, Sam Shepard, and Brooke Adams are all perfectly cast in a story about love, greed, and hard work (and the ways in which they intertwine themselves). Malick’s wide shots of the golden Texas prairie have often been mimicked in the decades since its release, but there’s really nothing like the original’s astonishing cinematography. 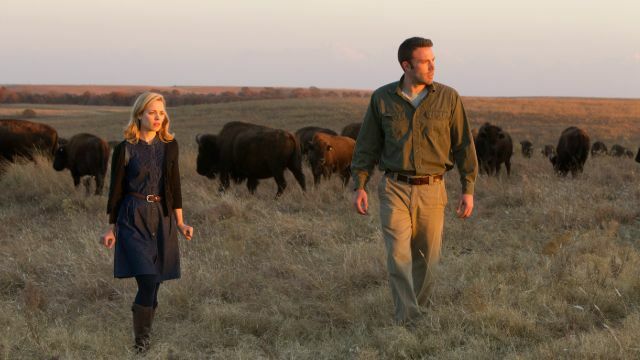 Malick’s debut tells the true story of a couple’s killing spree in the South Dakota badlands in the late 1950s. Starring a young Martin Sheen and a young Sissy Spacek years before they’d make it big in Apocalypse Now and Carrie, respectively, the movie is tragically poetic and visually stunning, bringing forth feelings of Old Hollywood films that dared to tell complex stories with even more complex morals. 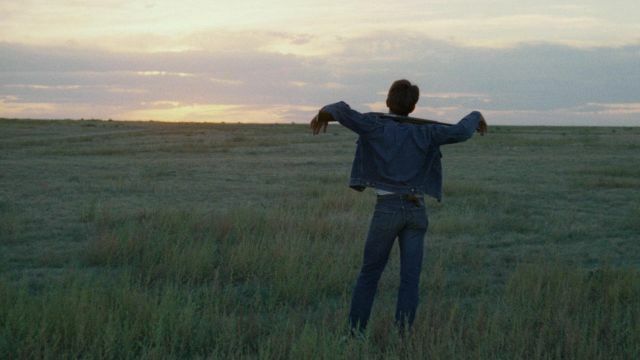 Malick is a master, and Badlands is one of many of his masterpieces. 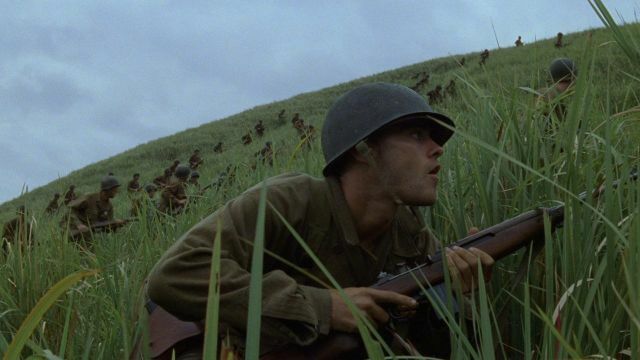 Based on the 1962 novel that fictionalizes a key battle in the second World War, The Thin Red Line takes place during the conflict at Guadalcanal and stars Jim Caviezel, Sean Penn, Nick Nolte, and Kirk Acevedo (with supporting roles filled by George Clooney, John Cusack, Adrian Brody, Woody Harrelson, and countless other familiar faces). War is not a beautiful thing, which is why it’s so challenging to see it depicted through Malick’s lens. He’s a powerful and impactful filmmaker, making him the perfect choice for such a brutal film. Following a family from Waco, Texas — specifically the eldest son — as they experience loss of innocence and conflicting teachings in the late 1950s, The Tree of Life grapples with life’s biggest questions. 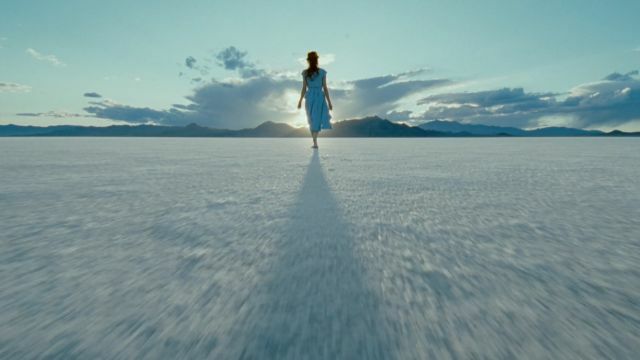 It’s art, pure and simple, with Malick grabbing the viewer’s attention for the film’s entire run. It’s meditative and it’s alive; a movie that only Malick could have made. Starring Colin Farrell, Q’orianka Kilcher, Christopher Plummer, Christian Bale, and David Thewlis, The New World sees the exploration of Virginia through the eyes of Pocahontas. It’s imaginative and frustrating at the same time, showing just how complicated the origins of America were and just how much of the contributions of marginalized peoples have been erased from the nation’s history. Malick might not be the best person to tell the story of Pocahontas, but he certainly makes a case for being the director. 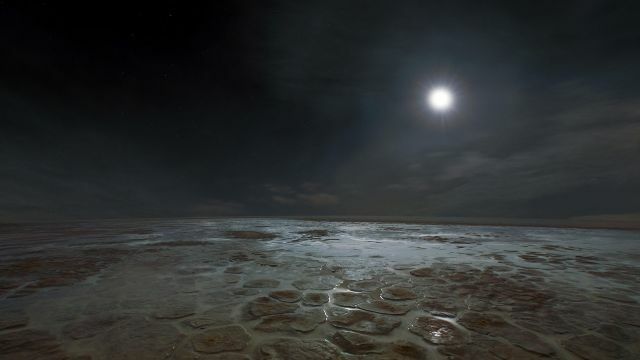 A passion project of Malick’s, long-gestating for over 40 years, Voyage of Time exists in two different forms: a feature-length documentary narrated by Cate Blanchett, and an IMAX version half the length and narrated by Brad Pitt. It’s stunning and engrossing, despite being a bit too ambitious for any one person to handle — the film attempts to tell the entire history of the known universe, which seems just large enough for Malick to take interest in it. A strange, low-key romantic drama about a couple who falls in love in Paris only to find their relationship on the rocks as they return to the States, To the Wonder was the start of Malick’s polarizing stretch of films that make up the last four or five films on this list. With Ben Affleck, Olga Kurylenko, Javier Bardem, and Rachel McAdams at its center, many felt the film lacked Malick’s typical strength. Still, it’s not a bad film by any means — just a different one. Filmed at the same time as the next film on this list, Knight of Cups is a 2015 drama about an indulgent writer who splits their time between LA and Las Vegas as they search for meaning in their relationship with six different women. Received less favorably than To the Wonder, the movie has been called inscrutable but beautiful. Christian Bale, Natalie Portman, Cate Blanchett, and the rest of the film’s stacked cast are all strong, even if the story isn’t. Easily Malick’s most-panned film to date, Song to Song has plenty of critics and a few defenders. Set deep in the heart of Texas’s music scene in the city of Austin, the movie sees two intersecting love triangles unfold as feelings of obsession and betrayal threaten to take over each person’s life. Like Knight of Cups, the cast is stacked and the story is muddled — it makes the audience wonder if Malick might’ve lost his touch. Alas, there won’t be an answer until his next film is released.